Turn your dorm room into more than just a box. 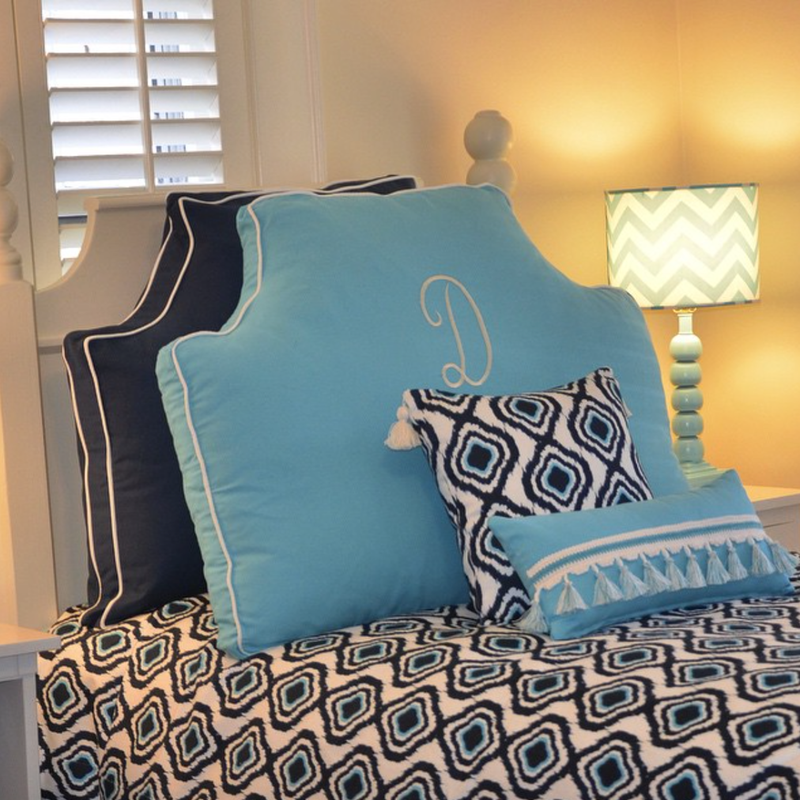 Decorating the perfect dorm room is every freshman girl’s dream, and leighdeuxdorm.com helps those dreams come true. LeighDeux offers upscale dorm furnishings that will turn your dorm room into more than just a box. With prints and colors ranging all over the spectrum, consumers never fail to find something they’d like for their own dorm or home. 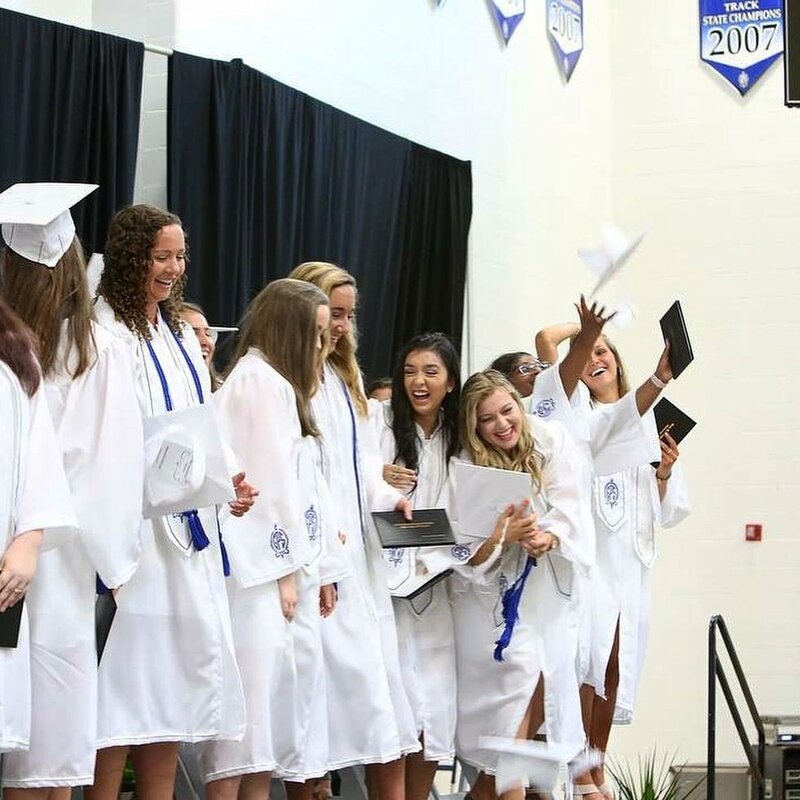 LeighDeux, based in Charlotte, North Carolina, was founded by Leigh-Ann Sprock and Leigh Goodwyn (hence the company name, meaning two Leighs) in 2013. Sprock and Goodwyn noticed that there was a high demand for upscale dorm décor and knew something had to be done immediately. Thus, LeighDeux sprung about. Although leighdeuxdorm.com offers any and all typical dorm decor imaginable, there are a few furnishings that truly make LeighDeux unique. “A bed head you’ll love waking up to.” LeighDeux’s Headboard Pillow is great for propping yourself up in bed. It is available in 10 fabulous colors with or without a monogram. A twist on comfortable seating! The Pouf is a great alternative to forcing your friends to sit on your dorm room floor. 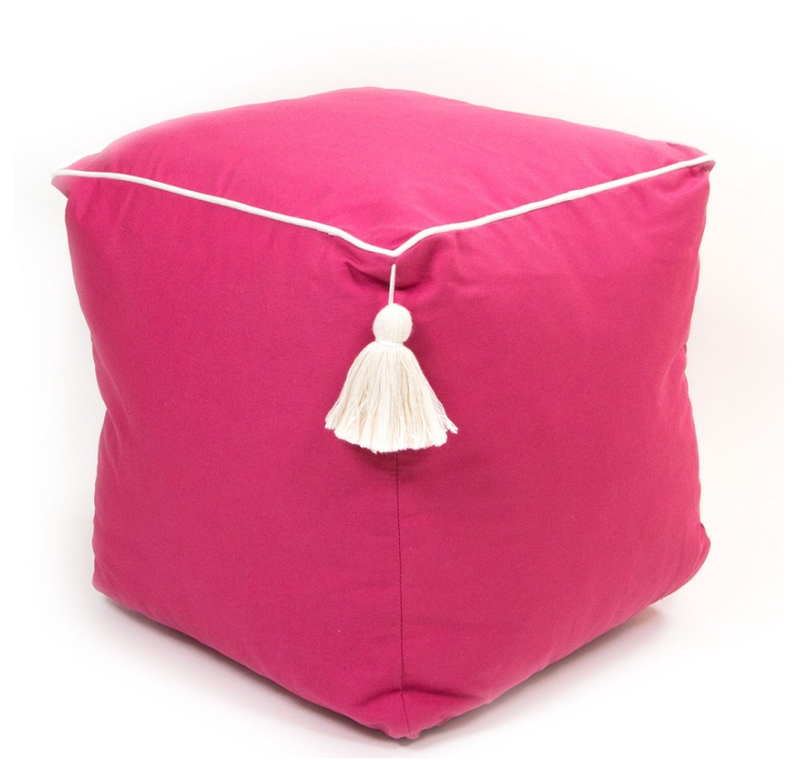 With LeighDeux’s signature tassel, the Pouf, available in several colors, is a cute addition to any dorm and has the option to be monogrammed. For those of you who study better on the floor, the LeighDeux Study Buddy is perfect for you! The Study Buddy quickly turns a hard dorm room floor into a soft, comfortable study spot. It is available in 5 colors with or without a monogram. “Curtain call, hide it all!” The best way to save yourself from having to look at the junk stored under your bed is with LeighDeux’s Curtain Call. It mounts on a tension rod inside the frame of the bed and easily opens and closes just like a curtain. The Curtain Call is available in the same 10 colors as the Headboard Pillow, coordinating a perfect dorm bed. 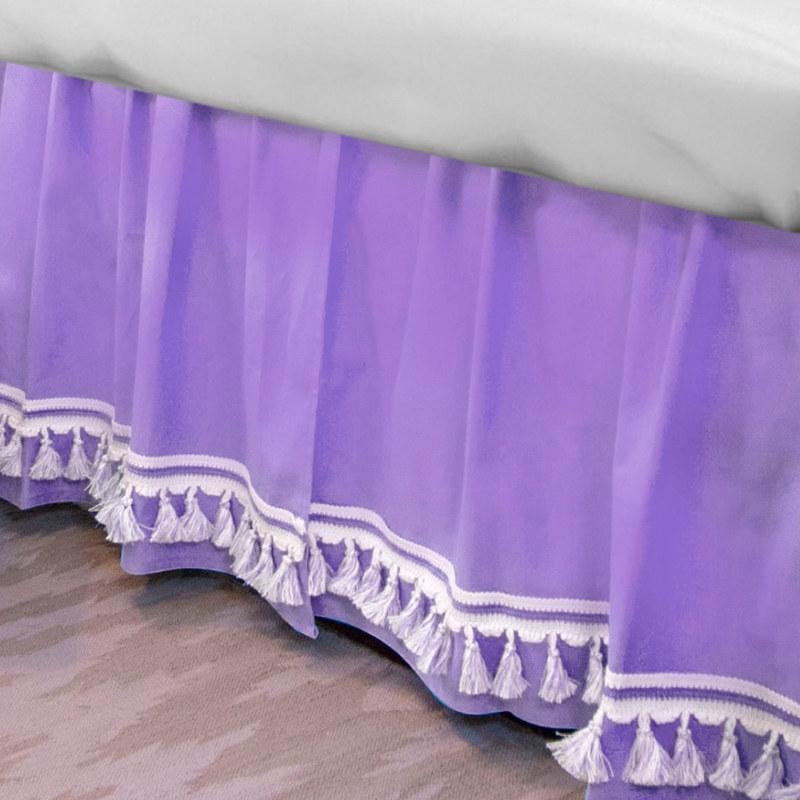 When's the last time you saw tassels on a bedskirt? That’s why the Curtain Call is the way to go. Give your room a “deux over” by heading to leighdeuxdorm.com, and make sure to use the promotion code: REP-2948 for five percent off your entire purchase.